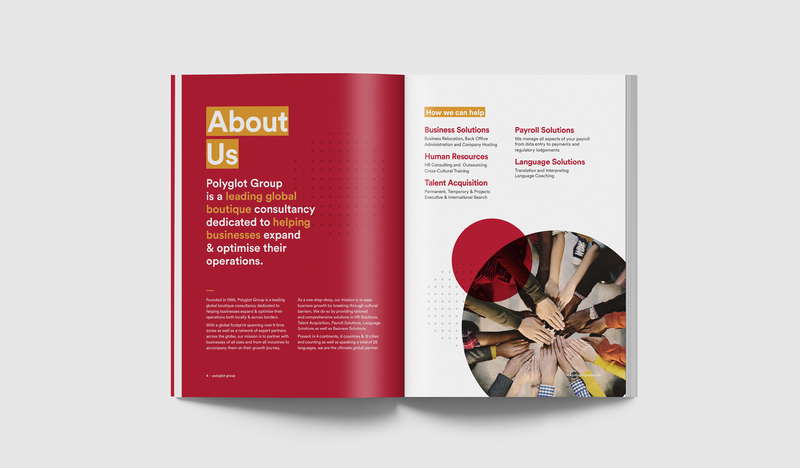 Polyglot is a global services provider, partnering with companies to streamline their HR, payroll, talent acquisition, translation services and business setup. 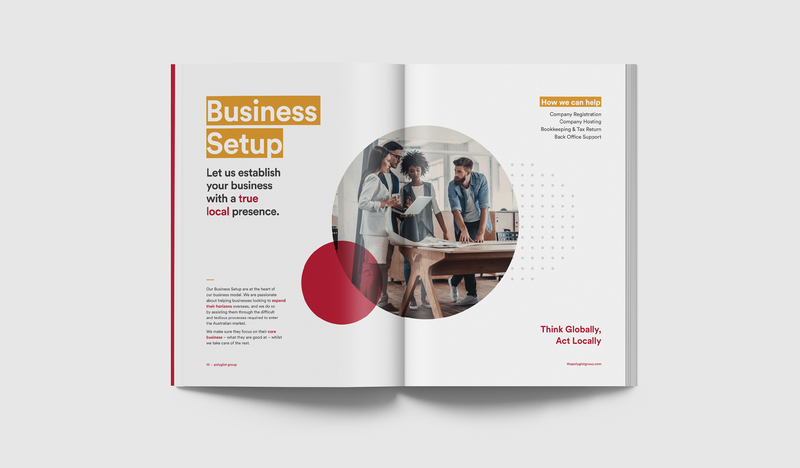 Through rapid growth, the company became aware of a disconnect between what they felt was the essence of the company, and the existing brand. It had expanded so rapidly that its identity had not been given the chance to catch up. 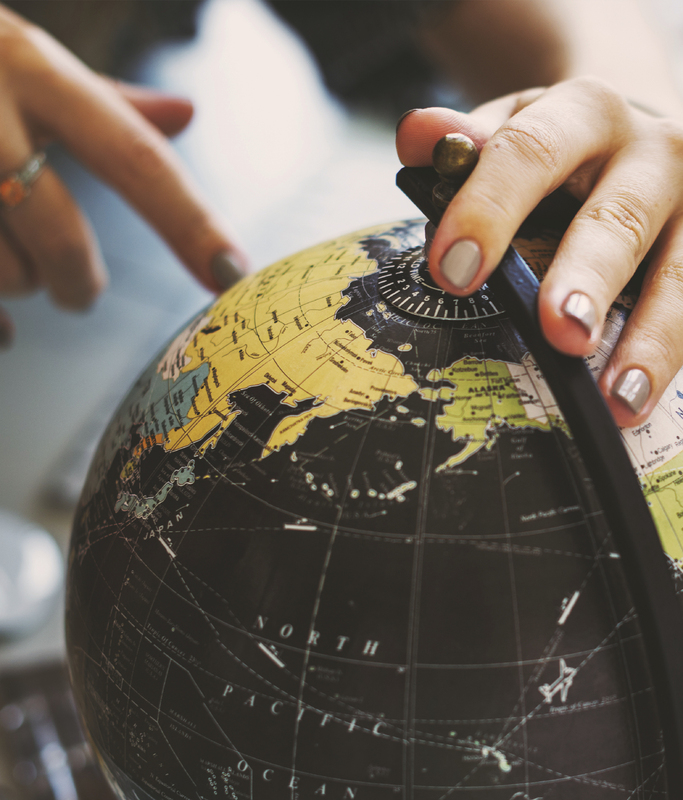 The existing tagline – “Your Cross-Cultural Partner” – was seen as not necessarily inaccurate, but perhaps too ambiguous to meaningfully communicate the company’s true selling proposition. Toast was commissioned to hold up a magnifying glass to Polyglot. 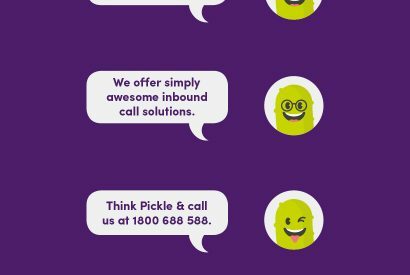 Only through homing in on their core values, identity, and purpose, could we develop a meaningful brand essence and visual identity. 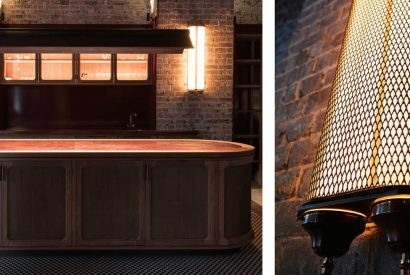 Toast is constantly refining its approach, but a key tenet of the process doesn’t change: nobody knows a brand better than its staff and its customers. 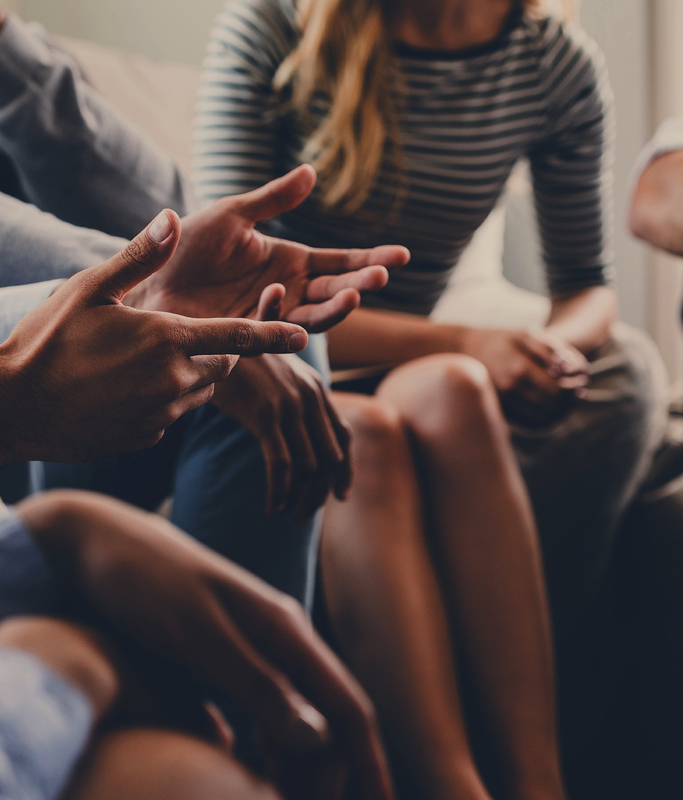 The research and workshop phase highlighted thoughts, feelings and emotional connections that were intrinsic to how the business approached its work, but never stated in as many words. 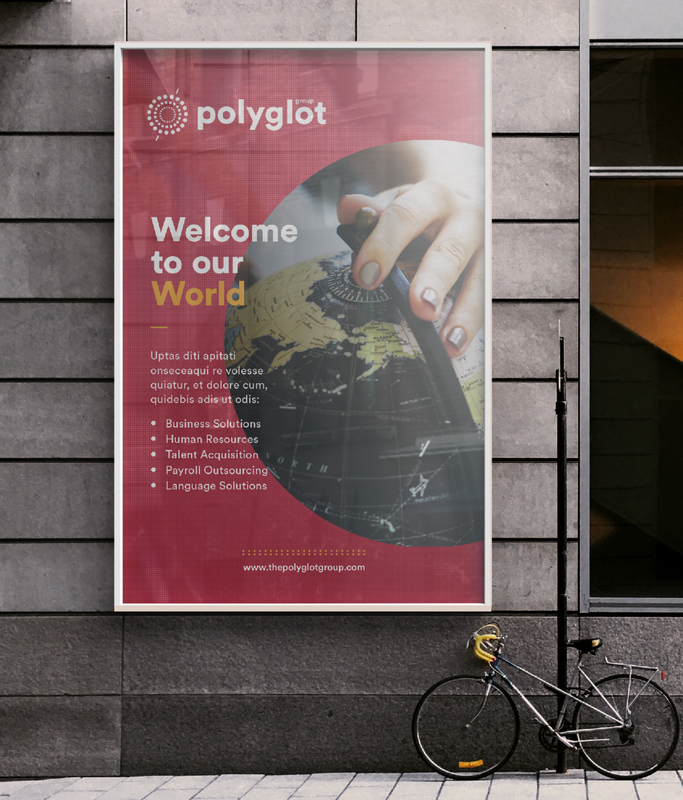 When describing Polyglot, staff and customers used emotional vocabulary that had been absent from its messaging – until this point, marketing peripheral tended to focus on Polyglot’s credentials and services. 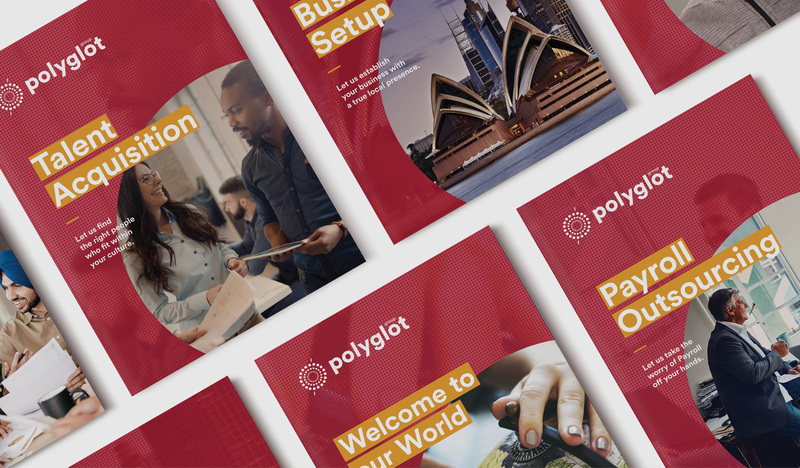 A key emotional proof point was simplicity – Polyglot Group helps clients simplify their growth. 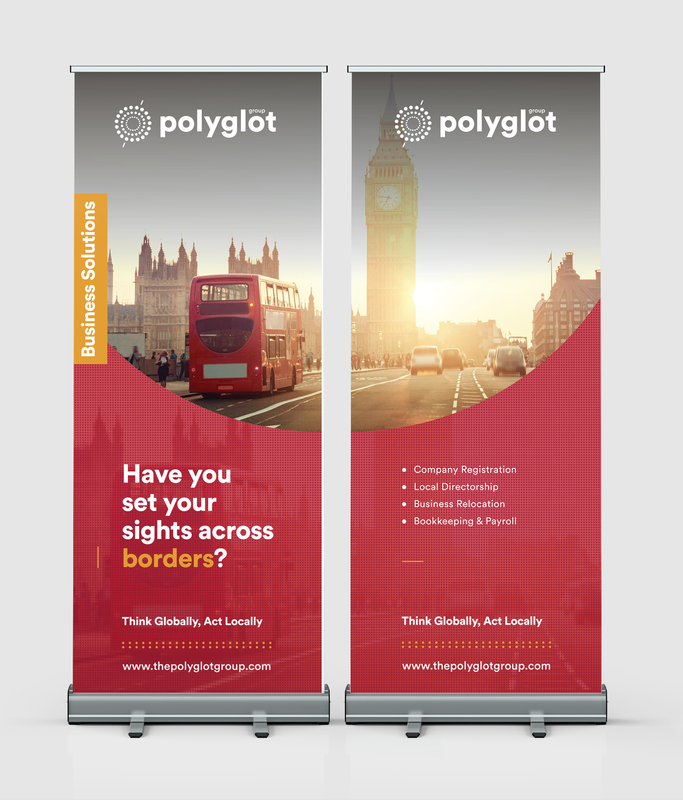 Another was empathy – the group’s cultural understanding gives them an intrinsic understanding of how different cultures conduct business. 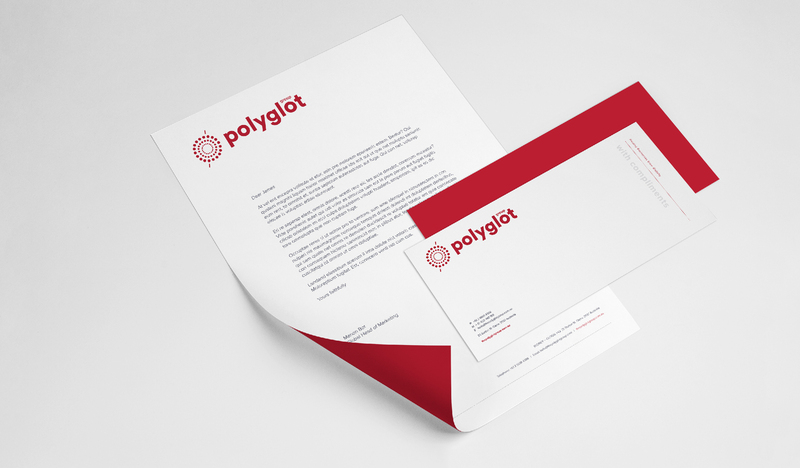 On paper, Polyglot’s service offering is an effective catalogue of knowledge and skills. 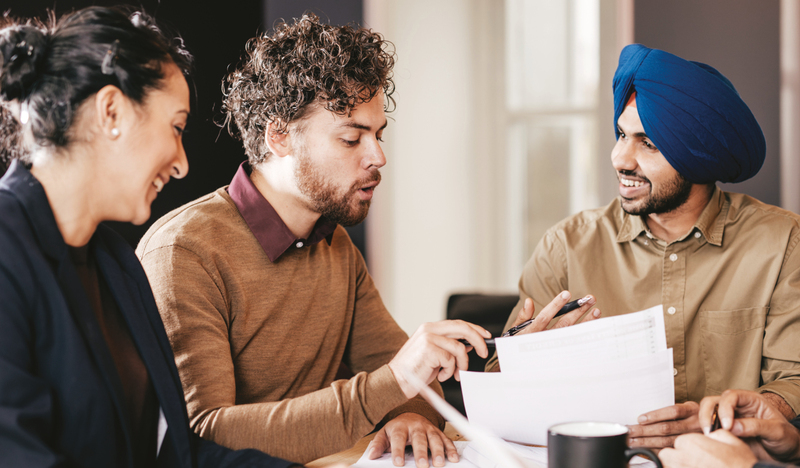 However, what they truly bring to the table is a little more: an empathetic, culturally-aware partner, whose multicultural DNA allows companies to transcend international and cultural borders. 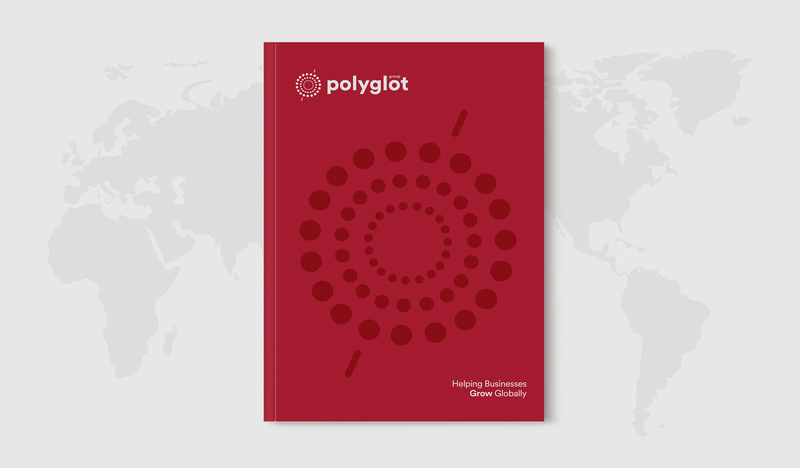 The new logo was founded upon the visual cue of the globe – harking to Polyglot’s international nature. We investigated the properties of the globe – how does it rotate? Which angle does it tilt at? The earth’s rotational axis lies oblique to its orbital axis – by an angle of 23.4°. Seen below, this axis was used as the rational visual foundation. 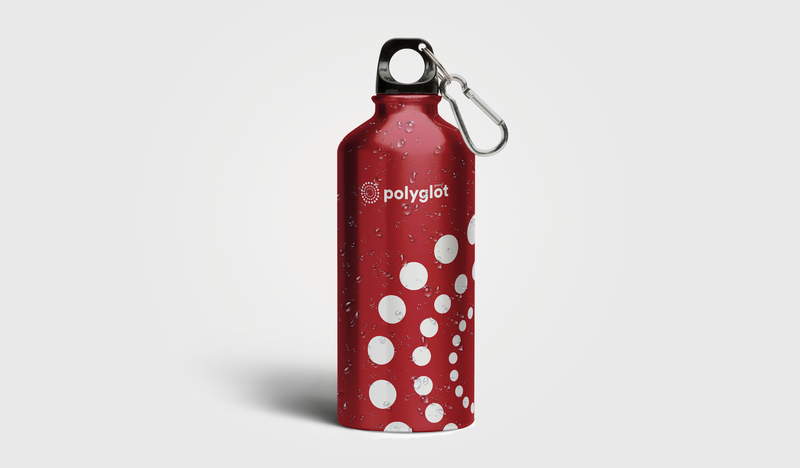 To accompany this, the team ideated on an emotional element to represent Poyglot’s touch point duality. With no beginning or end, the circle has been used through human history to represent inclusivity, wholeness, unity, completion, movement. 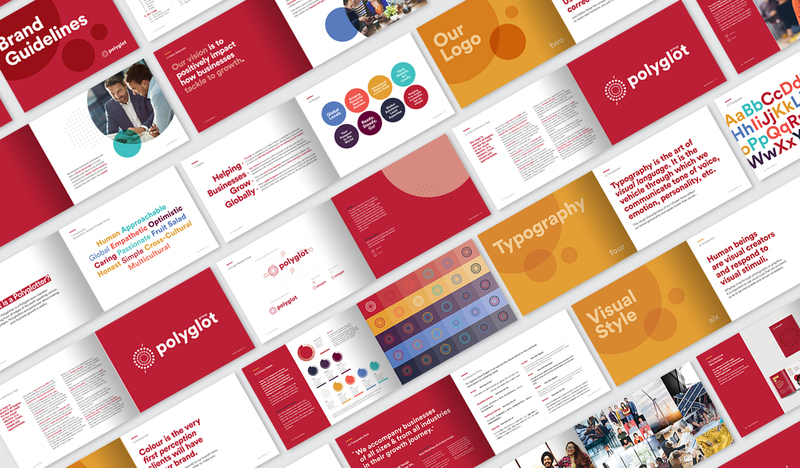 The final logo bridges the polarities of the emotional and rational proof points. 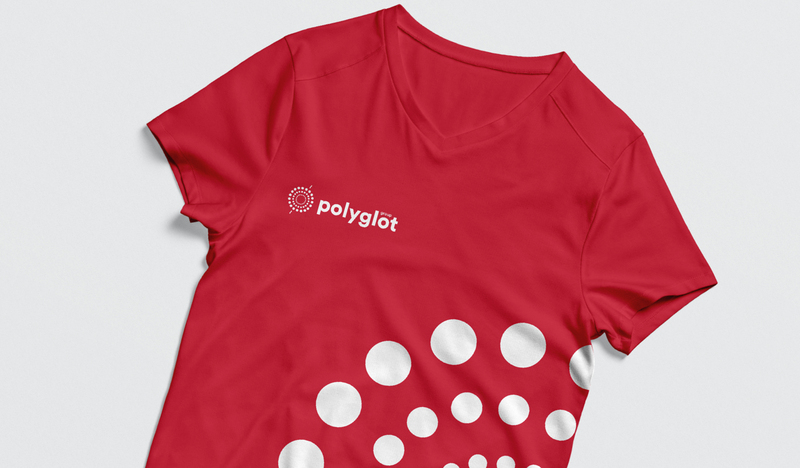 Dimensionalising the circle into a series of dots, the final design incorporates concentric rings of dots. These rings symbolise the diverse layers of people, their diversity and wealth of vitality complementing each other in synergy. 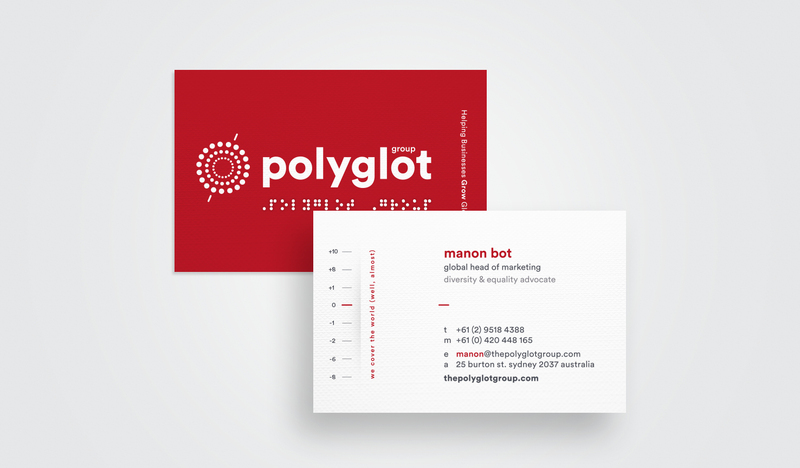 The dots are also reminiscent of two universal languages – Braille and Morse code. Both of these are languages developed to assist people from different walks of life in communicating better. Morse code appealed, portraying the brand mission in helping businesses in times of need and urgency. 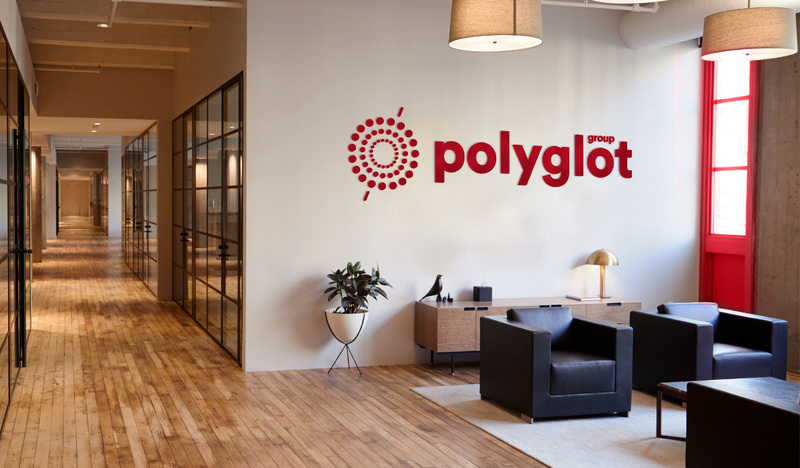 Contextualised with the earth’s axial tilt as a diagonal stroke, the logo represents a planet of people, perhaps small when taken individually, but when empowered to unify, collaborate, and build strong, meaningful relationships, capable of anything. 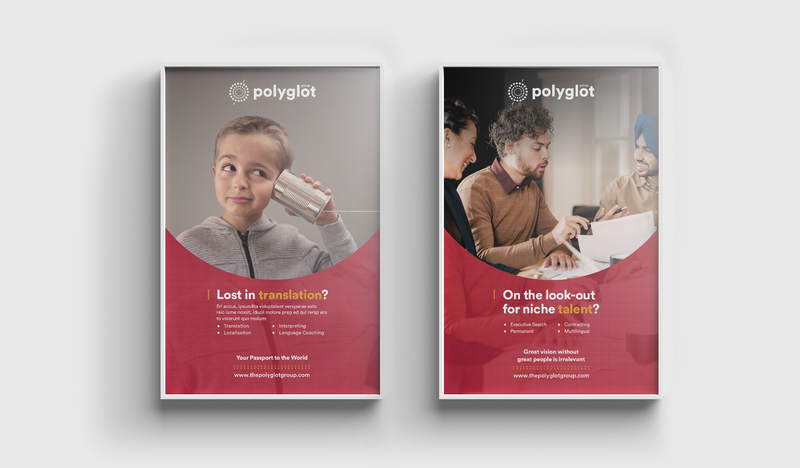 The rebranding project’s success has seen Polyglot consolidate its services, and further stimulate its growth journey.